Maria Paola Loi is a Sardinia native and licensed English-speaking tour guide who gives tours on all parts of the island. 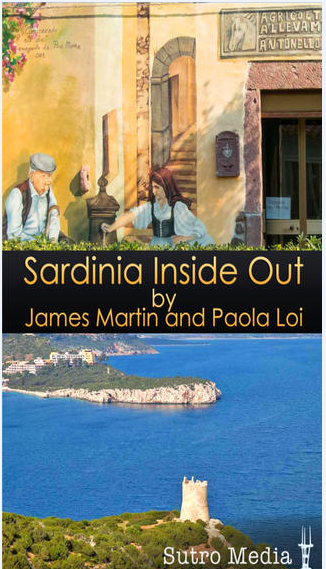 She co­authored the app, Sardinia Inside Out , where you’ll find lots of good information about where to go and tips for visiting the island. Martha Bakerjian writes the Italy Travel site on About.com. Her first experiences in Italy were on the island of Sardinia, where she spent 5 summers doing the shopping and cooking for a group of archeologists from the US. 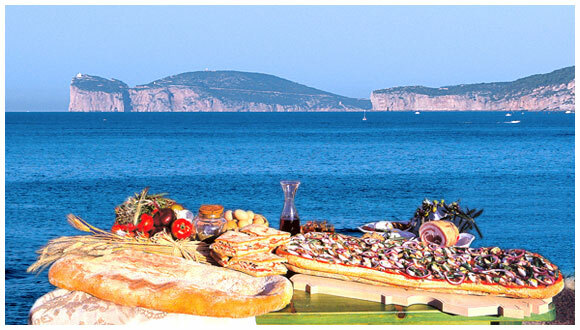 Sardinia still remains one of her favorite parts of Italy. 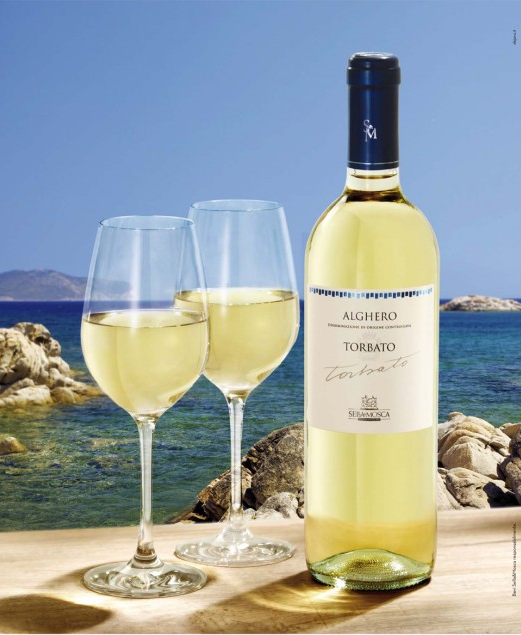 Alghero is a picturesque seaside town on Sardinia’s west coast whose Catalan heritage is still reflected in its food, architecture, and even the language as it’s the only place on the island where Catalan is still spoken. 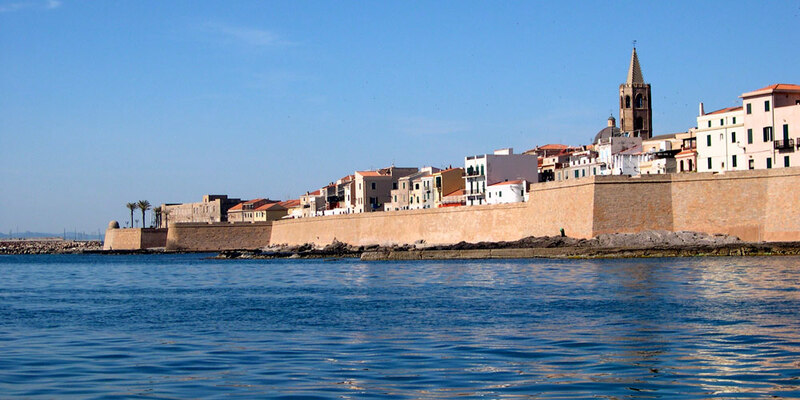 Start your Golden day in Alghero with a walk on Bastioni Marco Polo, the seaside promenade that’s on the wall of the old town, where you’ll see remnants of medieval towers and even a canon. Then head into the historic center for a stroll through the town on the narrow, winding pedestrian streets lined with shops and cafes. 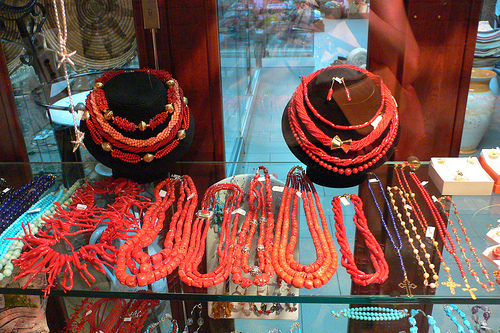 Alghero is known for its coral and you’ll find many shops selling good quality coral jewelry. Pick your favorite square and stop at a cafe for a coffee or a glass of Torbato, the local sparkling wine. For lunch, get one of the special sandwiches at Bar Focacceria Milese(Via Garabaldi 11, 079 952419) a favorite of both tourists and locals. 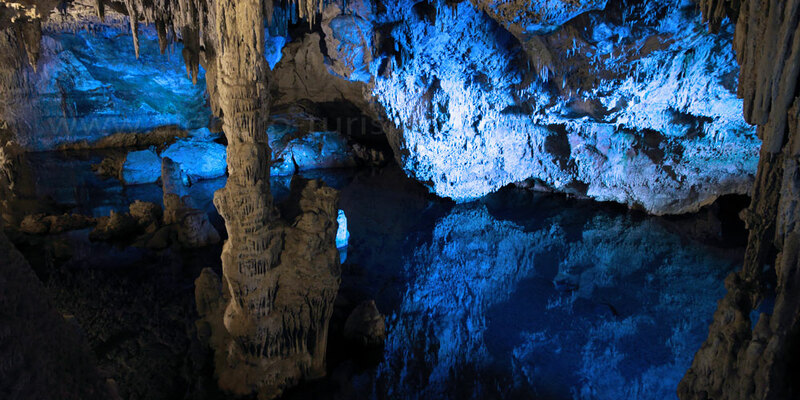 After a filling lunch I would recommend visiting Grotta di Nettuno(Neptune’s Cave) which offers a delightful 2.5 hour boat ride leaving from the Alghero’s port and takes you inside the caves to see the stunning stalactites and stalagmites. 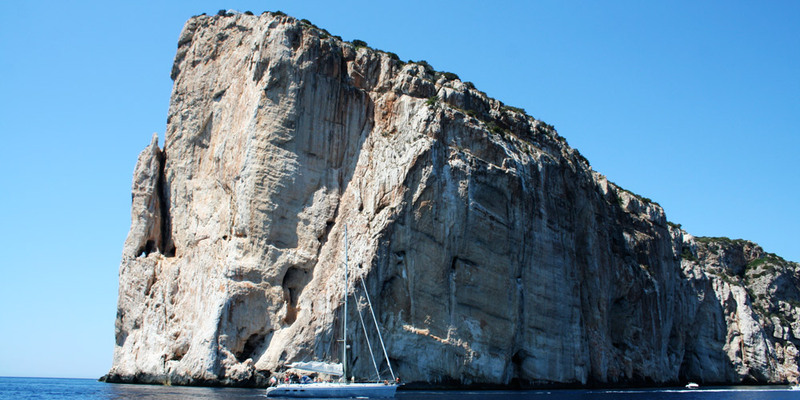 Or if you have a car and want to get some exercise, you can drive to Capo Caccia and take the Escala del Cabirol, or “Goat’s steps”, 656 steps down to the Grotto entrance. If you are looking for a relaxing afternoon after lunch, head down to the beach right by the harbor. If you are lookingto catch up with the locals, a short bus ride will bring you to Le Bombarde Beach, a favorite of the locals. 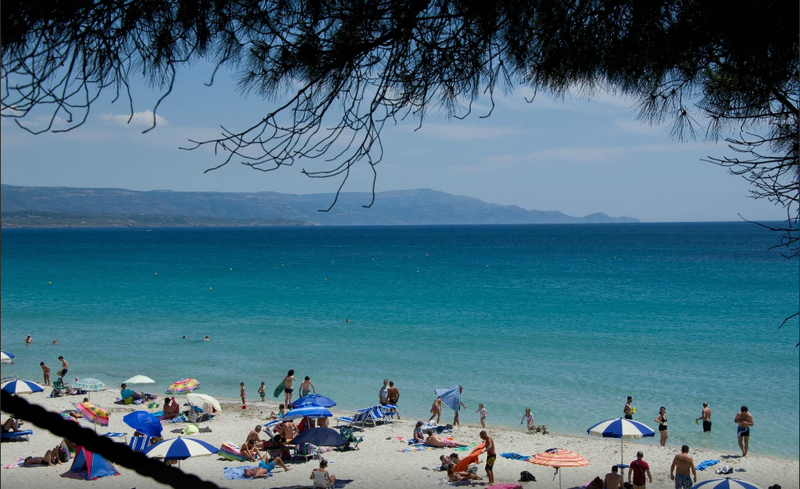 The white sandy beach stretches along the sea in front of a pine forest and is a great spot for swimming. 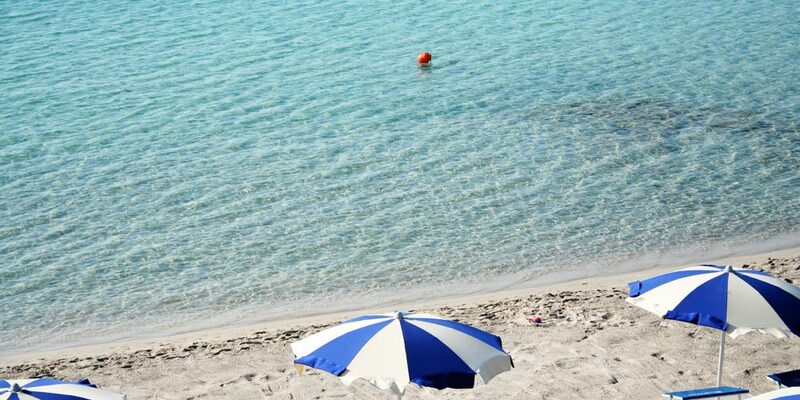 In the evening, head back to the seaside promenade for the evening’s lively passeggiata. or the Michelin-starred Andreini (Via Ardoino 45, 079982098). 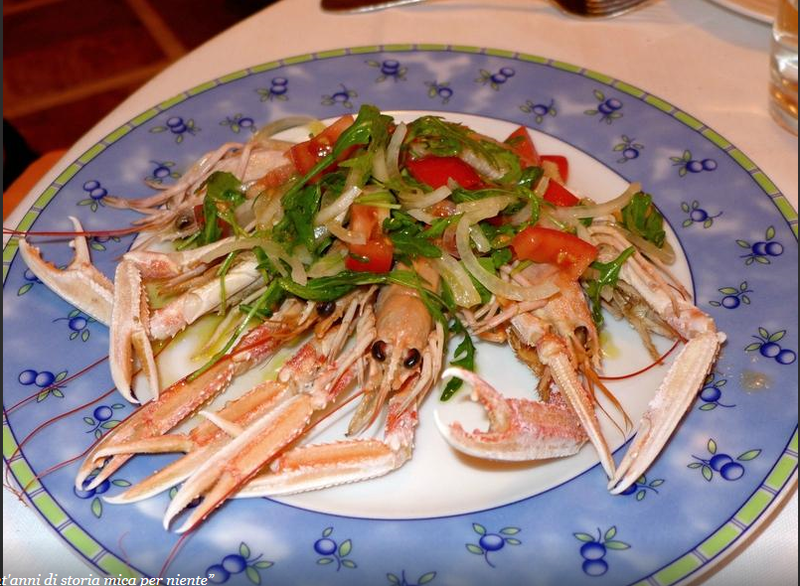 Alghero is known for its lobsters, in season in summer and late winter, and also sea urchins from January through early spring, but there’s plenty of great seafood year round. Accompany your dinner with a local wine from Sella e Mosca and end your meal with a glass of Anghelu Ruju, the local after­dinner drink or “meditation wine” similar to Port, named for the nearby archeological site. If you’re staying at Villa Las Tronas(Lungomare Valencia 1) our recommended hotel, leave some time to enjoy the spa facilities that include a large heated seawater swimming pool with hydro massage jets, Turkish bath and sauna, and lounge chairs facing windows with views of the sea and city. Or you can lounge in the garden and enjoy the outdoor pool in summer. 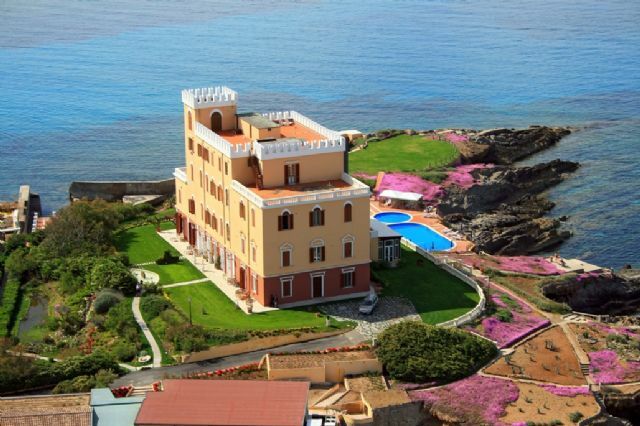 Villa Las Tronas sits on a small promontory facing Alghero and it’s just a short walk from the center. Crazy for that crystal clear water! Thank you Ken for stopping by, sounds like you had a wonderful visit!